Tackle a Pinterest project with a fun stencil font! Check out this premium selection of stencil typefaces to inspire phenomenal designs. Hey, designers! Throw out your spray paint and download a premium stencil font instead! Get that authentic handmade look with handcrafted fonts created by the industry’s leading design experts! 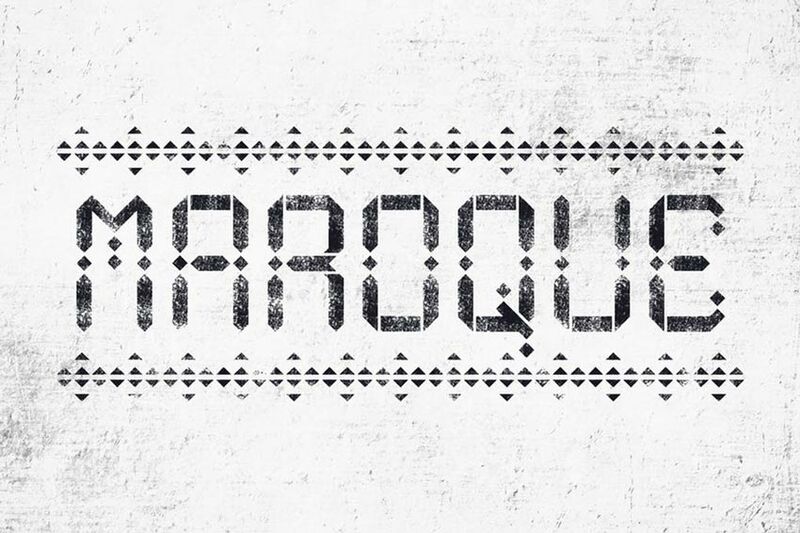 Today we bring you an awesome collection of realistic stencil fonts every designer should have! Curated from the font sections of ThemeKeeper Market and ThemeKeeper Elements, this selection includes fresh, modern designs with creative aesthetics. Need a custom font design? We can help! Check out the talented professionals at ThemeKeeper Studio for all your typography needs! 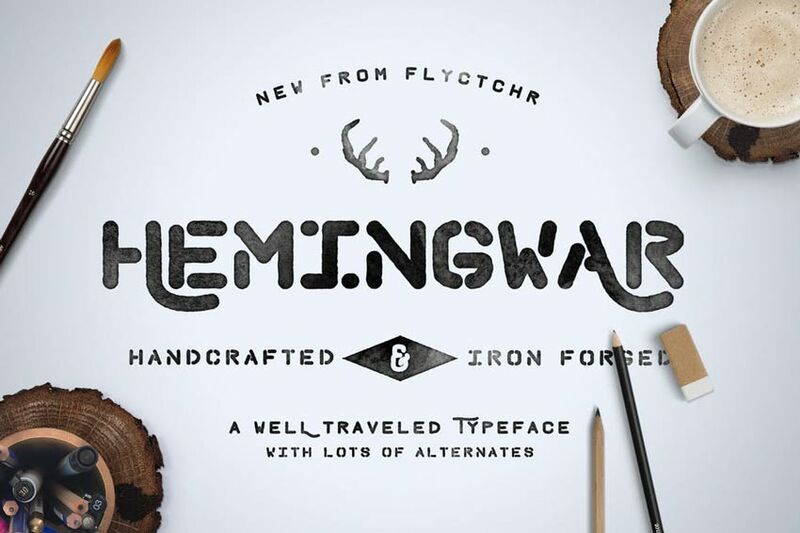 Inspired by Hemingway’s adventurous lifestyle, the Hemingwar font is a writer’s dream. 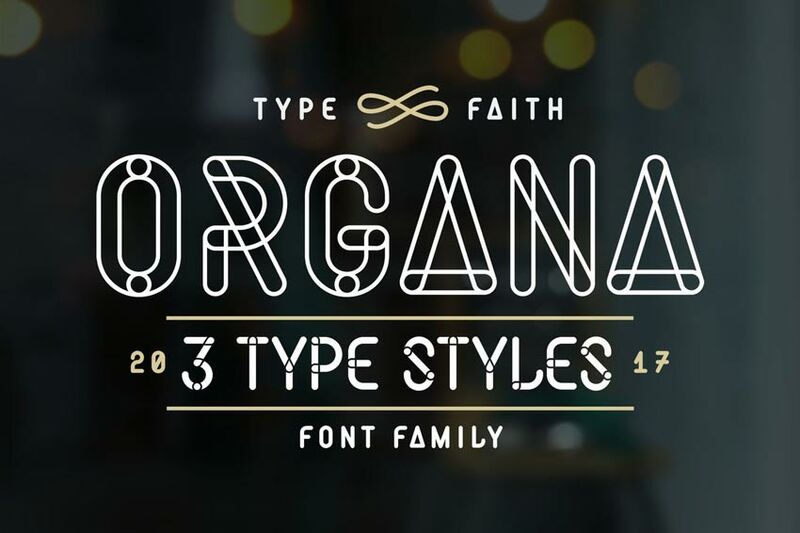 Set a charismatic tone with this impressive typeface. The bold letters and rounded corners make it charming and approachable, and it works perfectly for logos, headlines, and more. Step into the future with this sublime stencil font. This exceptional typeface showcases sleek lines and curves for that trendy, modern look. It’s inspired by a collection of inspiring words and is designed to be easily readable. 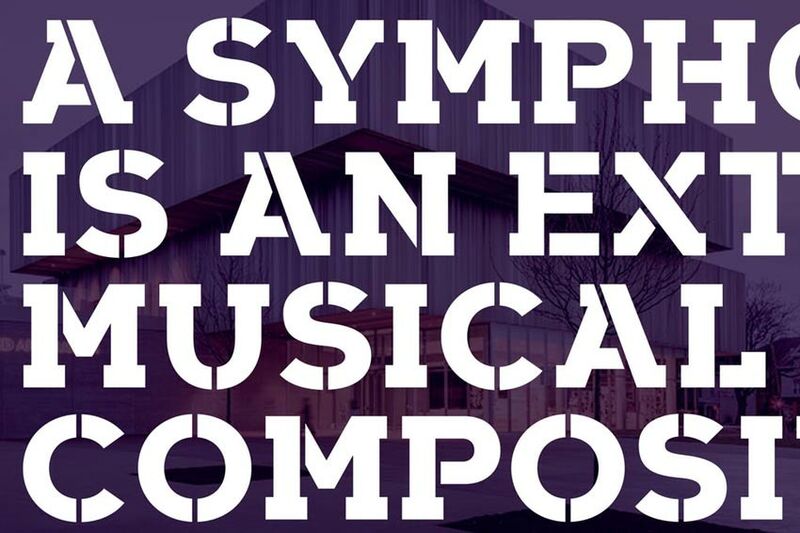 We truly hope you enjoy this special typeface! Make a bold statement with the Arkibal typeface. Its designer drew inspiration from old store signs and vintage family documents. 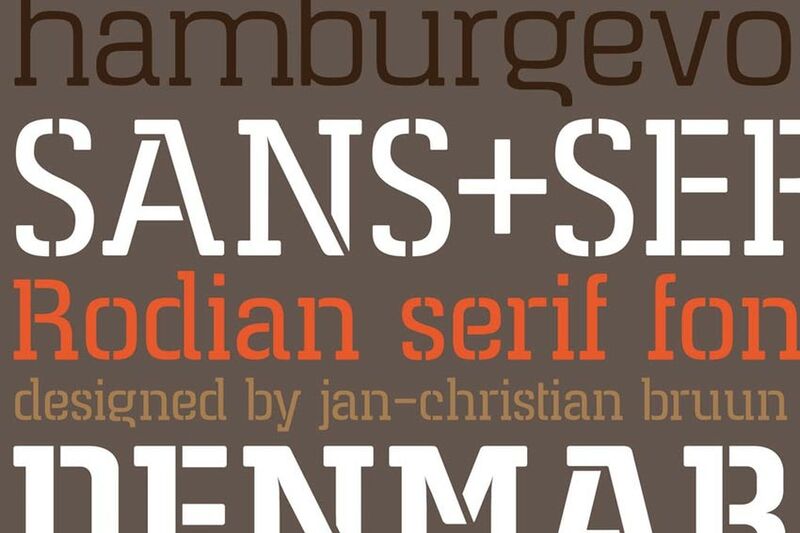 He ended with a bold, modern typeface with historical roots. Try it out to get access to over 270 stencil glyphs. 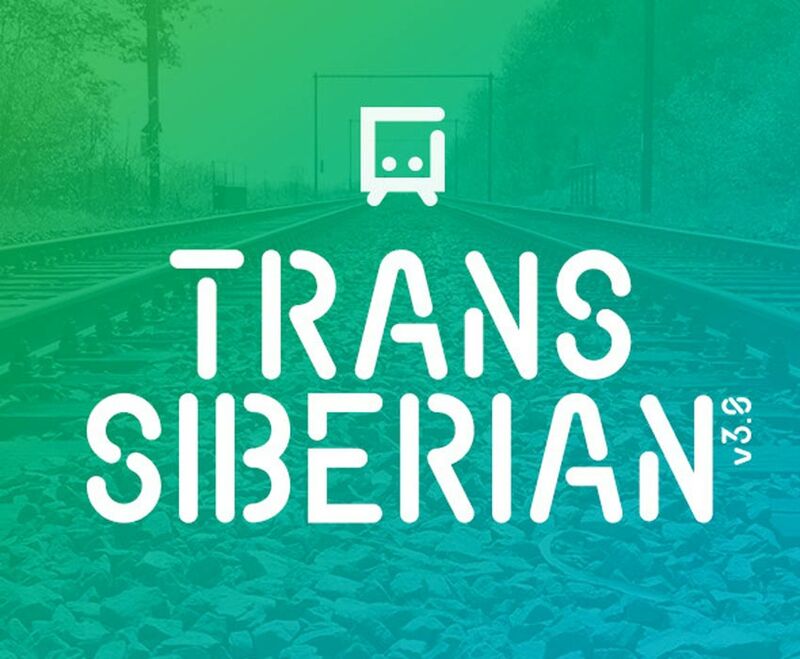 Launch a new app or brand with the charming Transsiberian typeface. 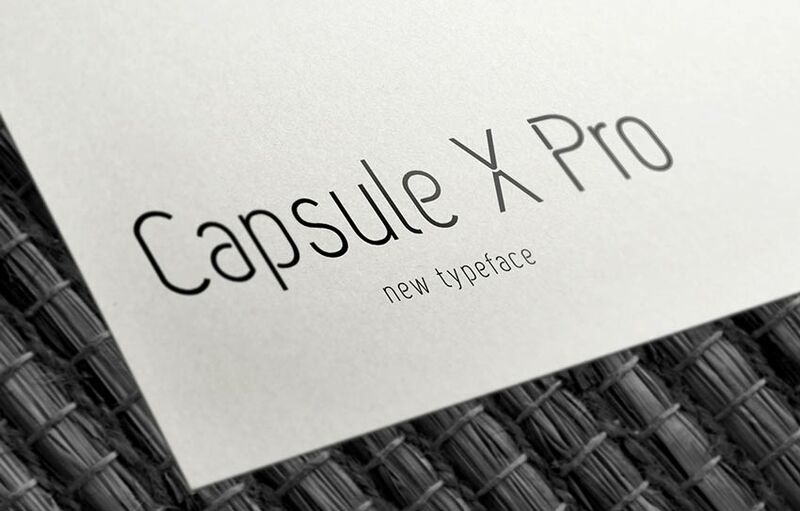 This font features a sleek, approachable design with rounded letters. A multipurpose font, this download includes letters, numbers, and even awesome icons! 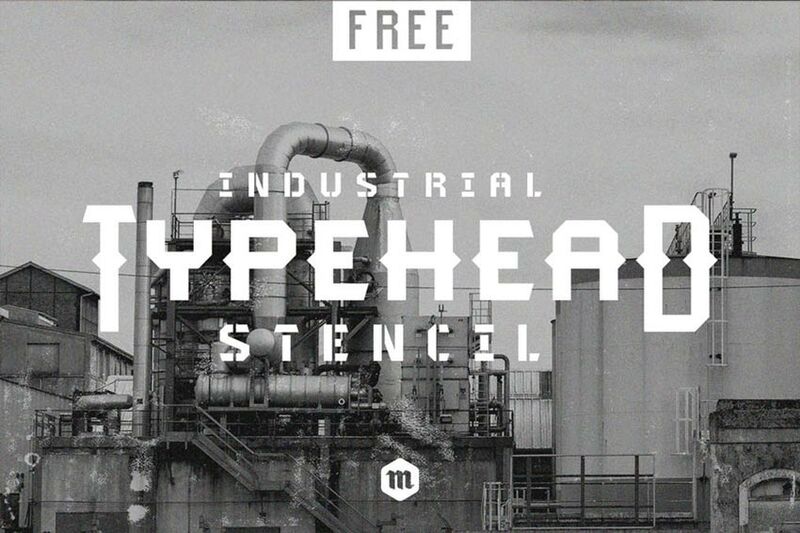 Pay homage to industrial design with the incredible Typehead font. This download features four total fonts with both regular and stencil versions. Incorporate it into your next project using your favorite design software. 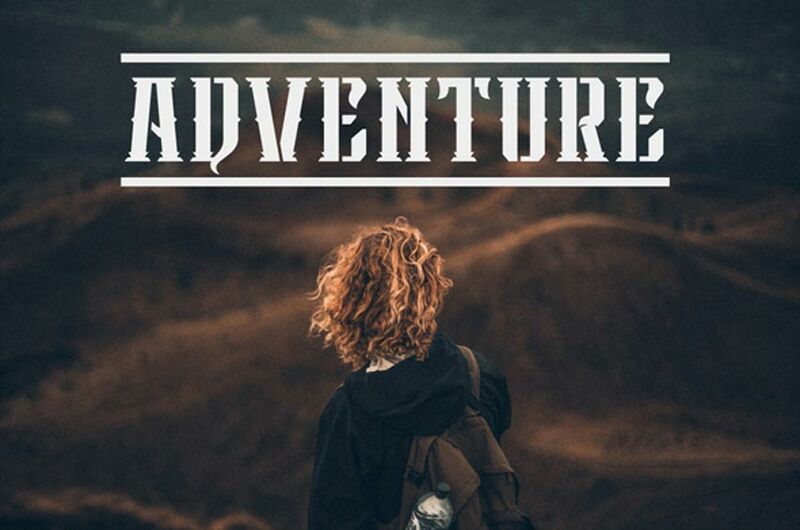 Some fonts make you feel as if you’re in a movie. They set the scene for your design with incredible culture and charisma. And this Maroque stencil font does just the trick! Simply download the file to unlock amazing letters, numbers, and patterns. Find a font that celebrates the next chapter of your life! The unique Bsakoja typeface has a cool, western flair with quirky details and more. It’s available in a regular form but also includes this incredible stencil version shown below. Try it today! 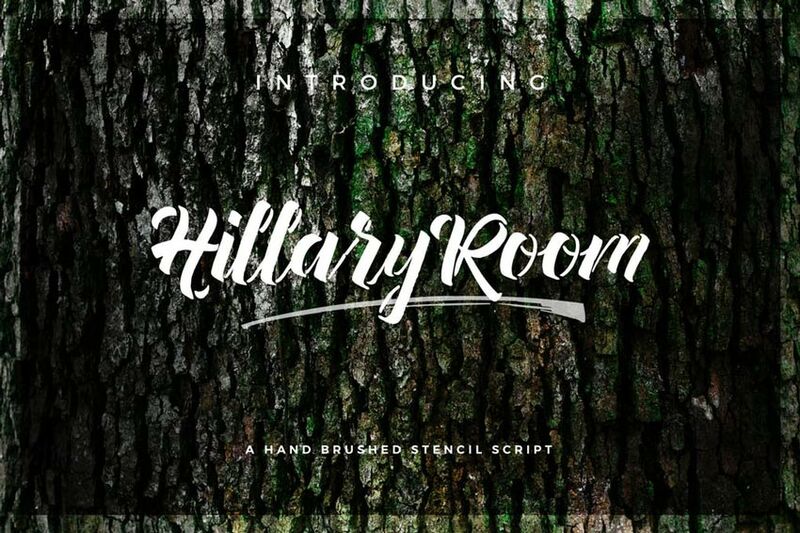 A truly unconventional design, the Hillary Room typeface mixes traditional hand-brushed styles with a modern stencil font. Enjoy the curvy script design with its sturdy rhythm and flirty letters. We know you’ll love it too! A stunning font on its own, this stencil version of the Giza Pro font will definitely make you drool. It includes sophisticated letters and elegant curves for an overall clean, modern typeface. Use it on magazines, stationery, or any wedding project. This complete collection of characters, numbers, and punctuation holds a special, sci-fi-inspired font. 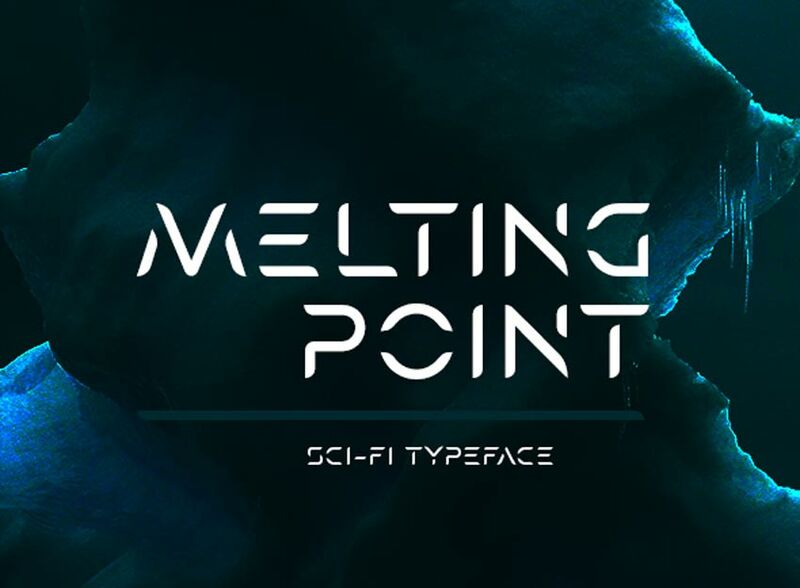 Melting Point is a futuristic typeface featuring rounded edges and floating lines. Create impressive designs with this unique font! 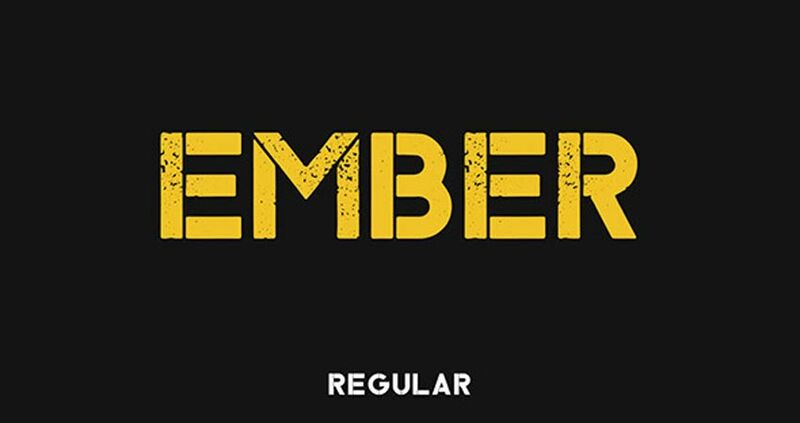 Finish your post-apocalyptic scenes with this grungy Ember font. This stencil typeface features a grungy, textured finish for the perfect contrast against any clean design. Make bold headlines and more with this premium stencil font. 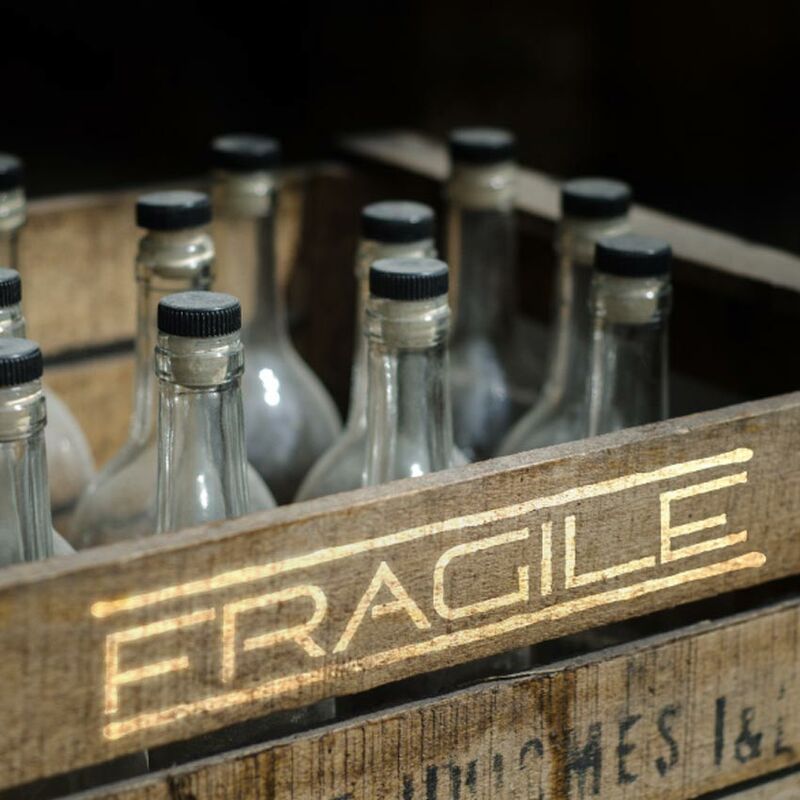 Handle your designs with care. Adding a simple stencil font can add a sweet retro flair to your work! Take this stencil font, for example. It features a charming, rustic design with thin letters and textured edges. 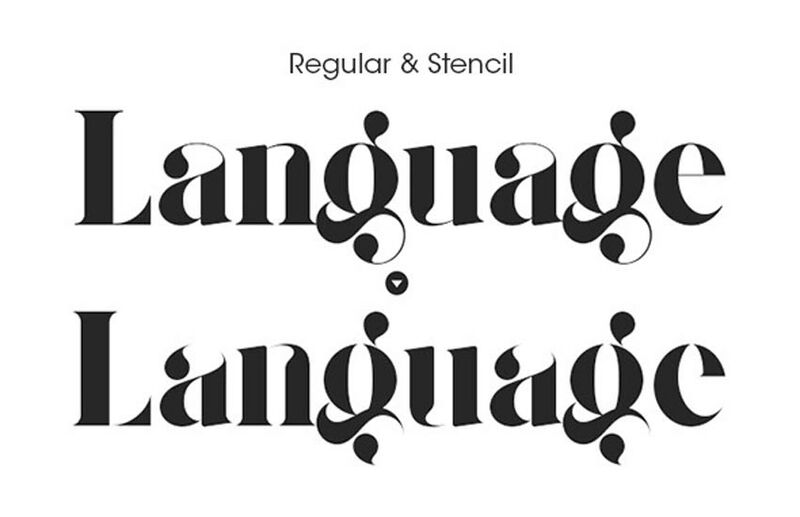 Get into character with this easy-to-use typeface! The Rodian typeface is inspired by the subway stations of New York City. It features a classic stencil design with clean, stylish letters for that nice modern vibe. Use it across your creative projects including posters, stationery, and web design templates. 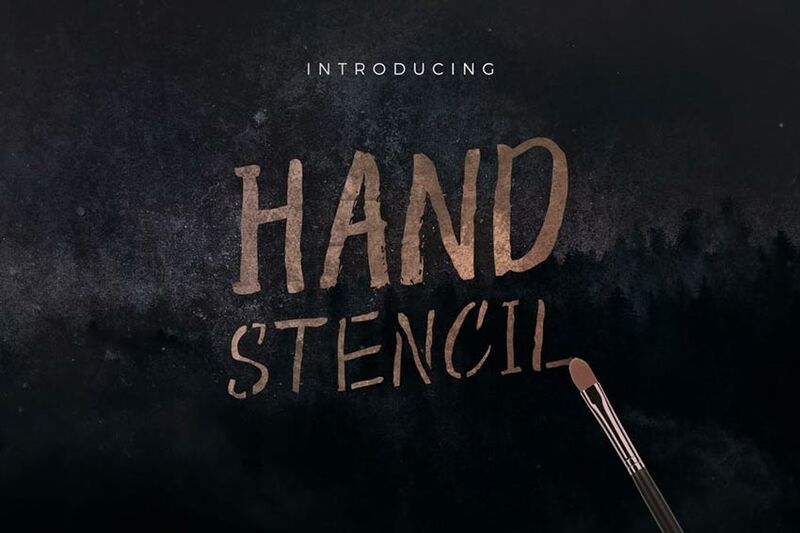 Get that authentic, handmade feel with the new Hand Stencil typeface. It features a natural, hand-lettered design packaged with letters, numbers, and punctuation. It’s suitable for a variety of creative scenarios, including blog designs, home projects, and more! 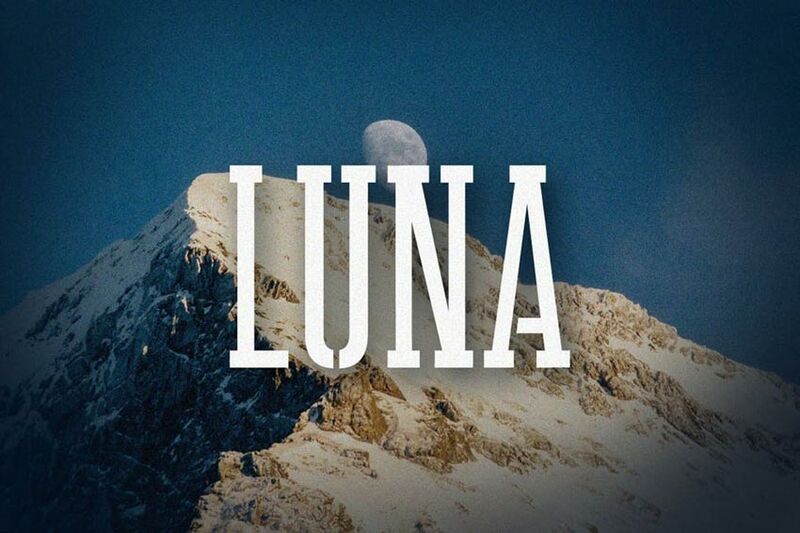 Take your work to the next level with this stencil font named “Luna.” Suitable for standard promotional designs and more, this stencil typeface features tall capital and lowercase letters. Sign up to ThemeKeeper Elements to try it out in seconds! 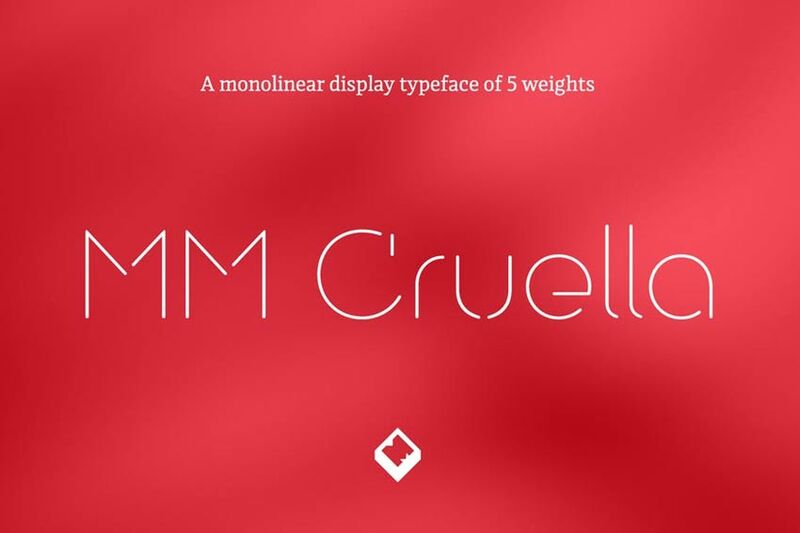 MM Cruella is a charismatic stencil font that will transform any design. It features a suite of sleek letters and numbers designed with creative spaces that are hard to forget. Download it today to check out the full collection of stylish ligatures and varied font weights. If you’re looking for the future in stencil font designs, then check out the Organa Caps font family. Its geometric aesthetic gives off a trendy, modern vibe with three type styles that are actually readable. Enjoy its unique look and natural charm today! 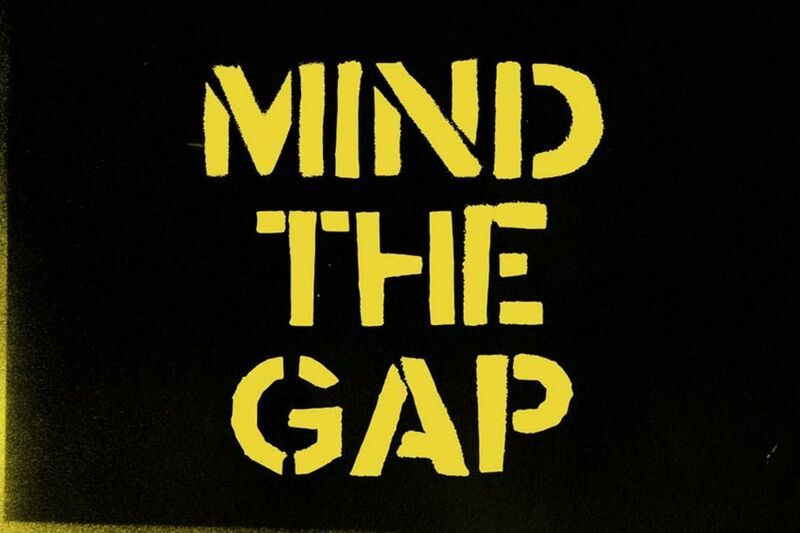 Go way, way back in time with this nostalgic, Mind the Gap font. Born out of the frustration of the typical daily commute, Mind the Gap is an authentic, handcrafted stencil design we’re sure you’ll love. Use it for headers, t-shirts, and more! This list features exciting resources for the avid designer familiar with OpenType formats. For additional help with all your font needs, enlist the skills of a talented professional by choosing one of the amazing designers from ThemeKeeper Studio. And with loads of stencil fonts available at your fingertips, chances are we’ve missed a few to add to your personal collection. Be sure to browse ThemeKeeper Market and ThemeKeeper Elements for more resources, and let us know your favorites in the comments below!